His parents saw fit to name him Chris. You can call this "fly guy," Seth Brundle. The Morehouse College alum is a television personality, expert lifestyle content creator, chef and fashion professional - having worked with some of the industry's most prominent entertainers, designers, networks and publications. 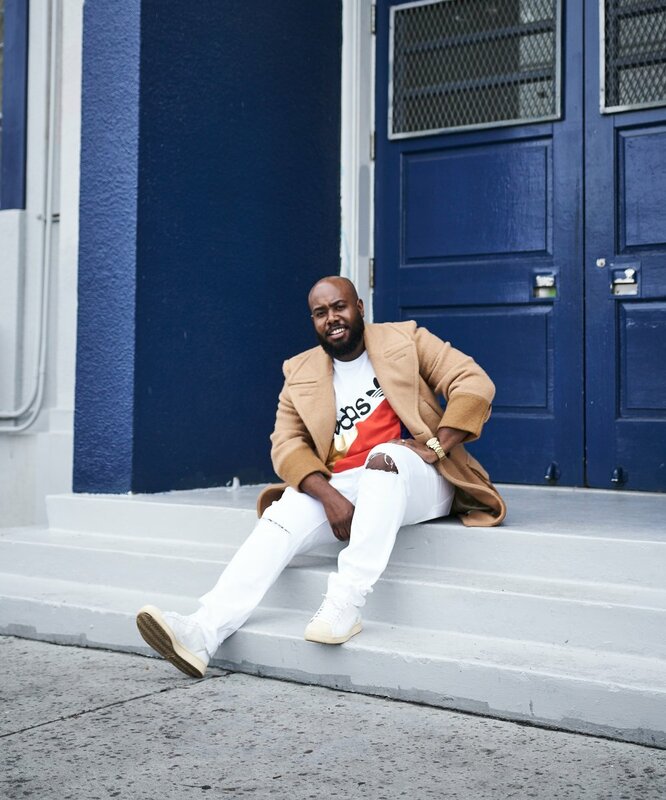 A Los Angeles native, Seth started his career as a celebrity wardrobe stylist in Southern California working with the likes of Issa Rae, Amber Riley and Teyana Taylor. From there, he was tapped to serve as fashion director for 3 LA based magazines including New Culture Society. Brundle also consults for and collaborates with emerging brands. As Brundle's passions evolved working in front of the camera was inevitable. He created and hosted two lifestyle web series, Butter + Brown and FUNDAMENTAL, for Issa Rae's YouTube network. After one season on the web, Butter + Brown was picked up by AspireTV (along with a preceding mini-series called Big Screen, Small Bites). Season 1 debuted Fall 2016 and has recently been picked up for a second season! Seth is also currently in development on additional digital and network lifestyle series. Seth is repped by William Morris Endeavor (WME).